Design every detail with CAD software. AutoCAD® software for 2D and 3D CAD is engineered for the future. Work with TrustedDWG™ technology, and collaborate across desktop, cloud, and mobile. 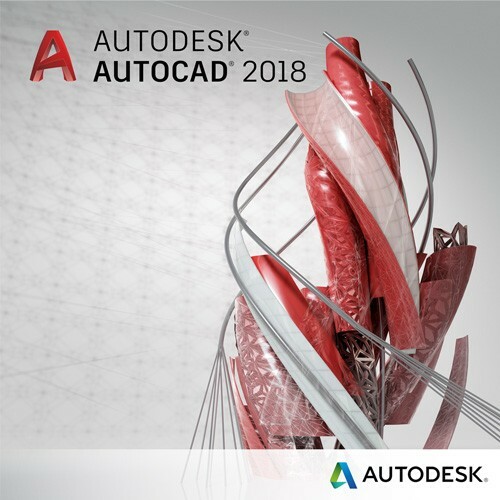 Includes AutoCAD mobile app.